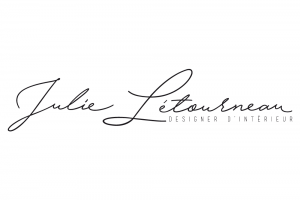 This is a business card and corporate signature mandate created for Julie. 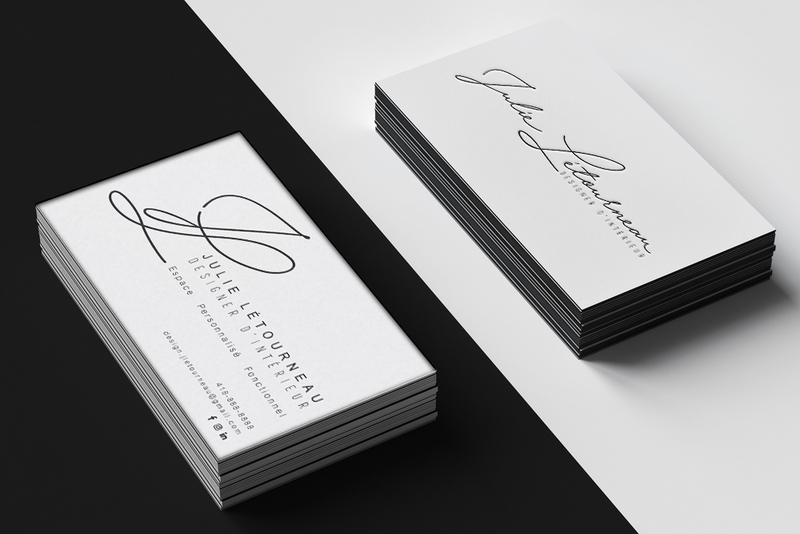 A high end, thick and embossed business card project. Classic black and white design that will sail through time without a bump. 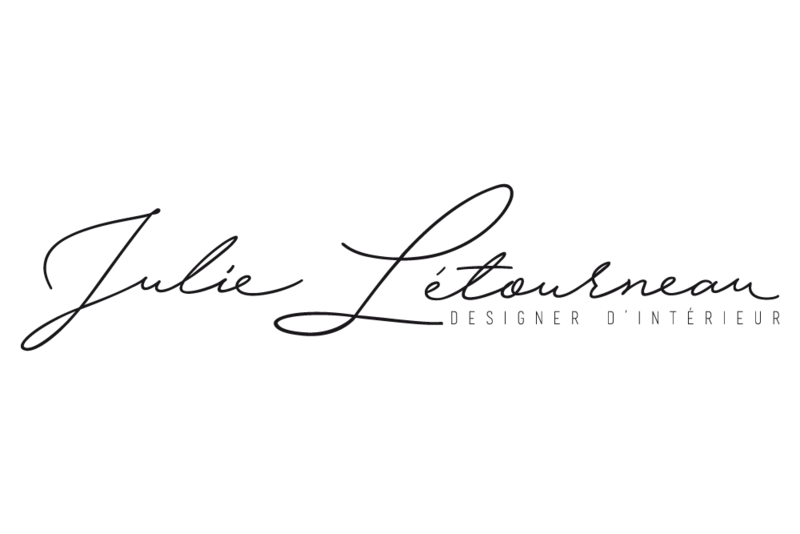 It was a great collaboration and she was a wonderful client to work with. Let me know what you think of this project in the comments below.